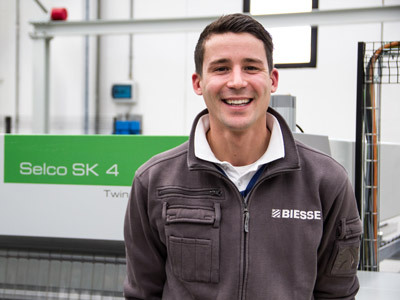 Just a few years after making its début in the advanced materials sector with a range of machines dedicated to the machining of plastics and composite materials, Biesse has experienced growth beyond what was expected with a 300% increase in sales in three years. Today the company offers technology that can meet all market demands and handle all machining processes. 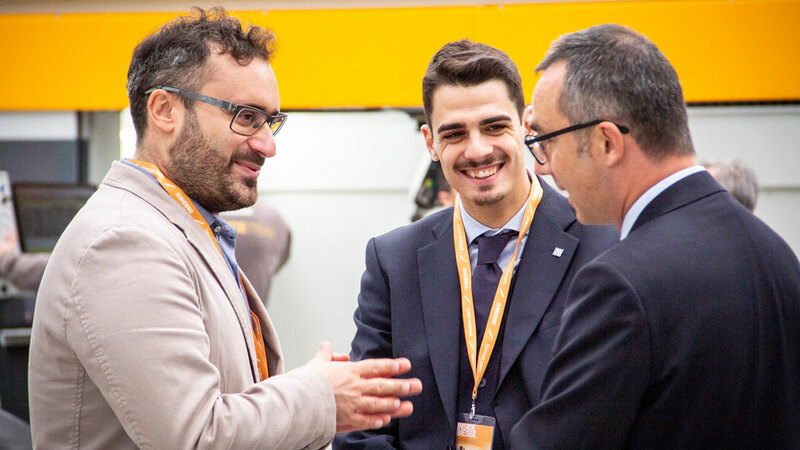 “The company achieved this growth by investing in strategic assets such as Sales Intelligence, Distribution, and Marketing and Communication", stated Matteo Nazionale, Business Manager for Biesse Plastic and Composite Materials. “The resources dedicated to the technological materials sector at Biesse have increased by 30% over the past year and further significant growth is expected by the end of 2018 as well, in the technical, service, and commercial fields. All of this is meant to increase our presence on the ground, at the service of and closer to Biesse's true asset: the Client", Nazionale continued. "We are very proud of the company's rapid growth in this sector, which confirms Biesse's innovation and technological leadership on the national and international market. 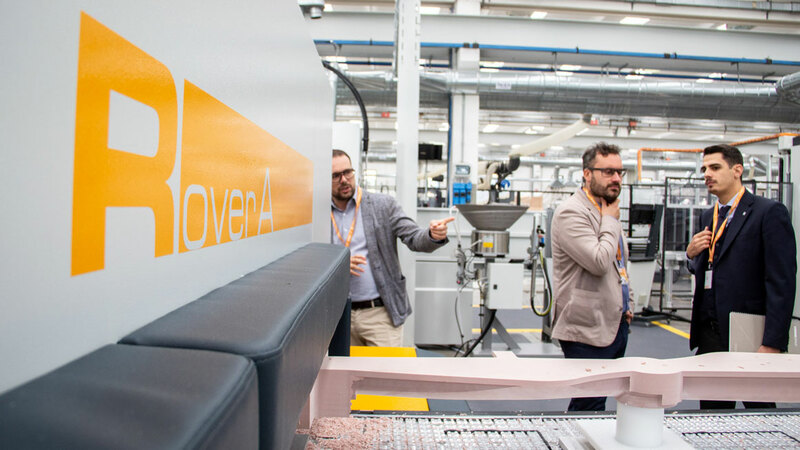 It's a testament to the fact that, regardless of size, our customers want to evolve and adopt a more productive and efficient methodology, with Biesse by their side," Nazionale said in closing. The technology offered by the company has been used with advanced materials for several years, but over the past 4 years Biesse specifically created a range of products for the machining of plastics, composites and thermoformed materials. The range includes panel saws, machining centres, waterjet cutting systems, sanders and thermoformers. Visitors to Inside will see demos with the Materia CL, a machining centre for the processing of thermoformed materials and shaped pieces, designed for industries, for construction and for the machining of small parts for the transport sector. 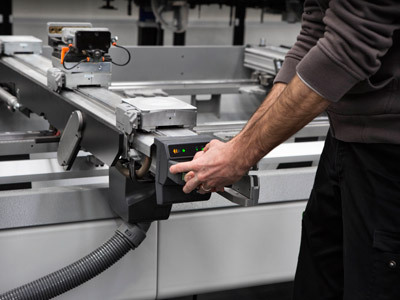 Besides stand alone machines, Biesse offers its customers specific solutions for the automation of machining processes for plastics and composite materials. 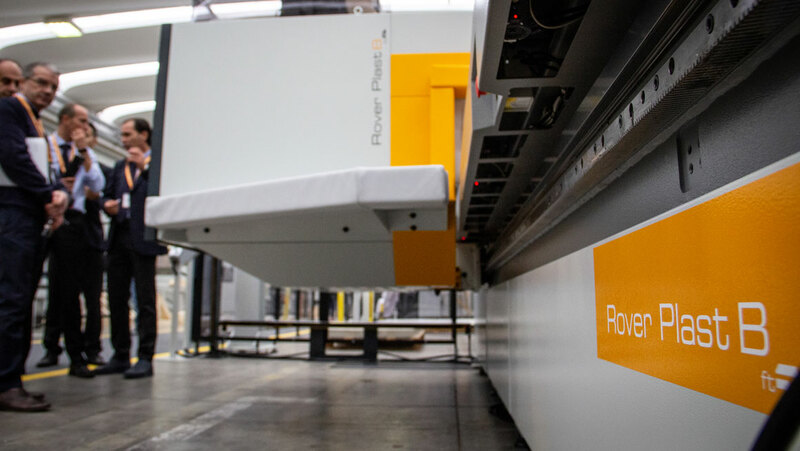 Inside will also feature the Rover Plast B FT with Winstore a machining centre equipped with cutting edge technology that allows for complex machining operations to be carried out on any type of material accompanied by an automatic magazine for handling the panels, to optimise production. 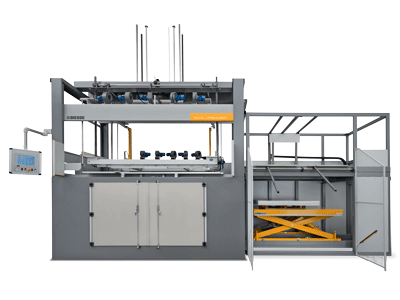 Of the panel saws in the Biesse range, the event will feature the Selco Plast WN7, which stands out for its elevated performance in an increasingly reduced time span, particularly suitable for the needs of medium and large industries. The Primus Plast will also be present, a new waterjet system designed to meet the needs of companies that desire maximum versatility. 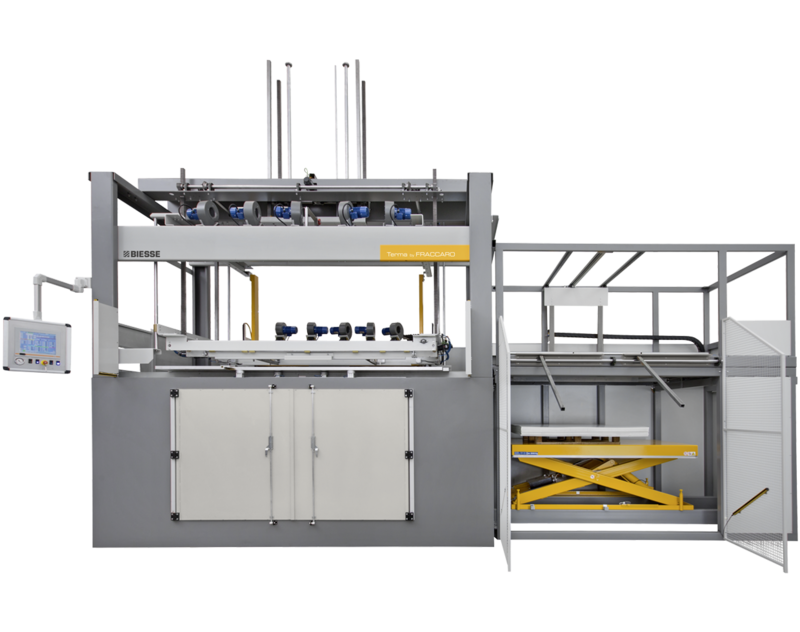 One of the main new features this year, in terms of Biesse technology dedicated to the machining of advanced materials, will be Terma, the new thermoformer by Biesse, presented at Plast 2018, for the thermoforming of plastics by means of a mould and vacuum. 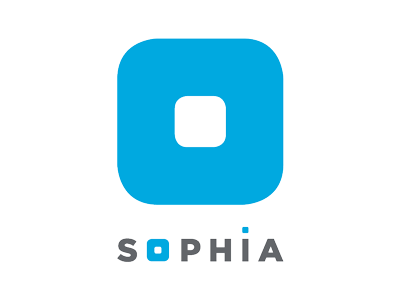 Biesse is, furthermore, proud to demonstrate for its clients all of the features of SOPHIA, the service platform that simplifies and rationalises the management of work. The platform, on the market for just over a year, has met with great interest and satisfaction and has received various awards for its innovative nature around the world. Our goal is to help our customers understand that they can transform their factories into digital factories, gaining both flexibility and competitiveness. Raphaël Prati Biesse Group Marketing and Communications Director. 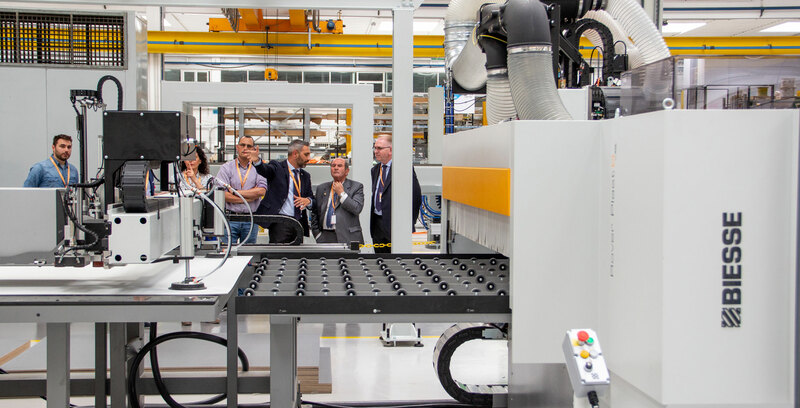 Visitors will be able to go to the Biesse tech centre to experience Automaction, a new Biesse concept that reflects the practicality of the new technological innovations developed by the company to create new business models based on automated, interconnected production. "Our goal is to help our customers understand that they can transform their factories into digital factories, gaining both flexibility and competitiveness", explained Raphaël Prati, Biesse Group Marketing and Communications Director. “The event was a great success amongst visitors and customers who seek out and rely on our contribution to their growth. The interest we receive from them drives our own growth as we search for excellent technology that can transform the manufacturing process", Prati said in closing.